Want to ELIMINATE a Casing String? 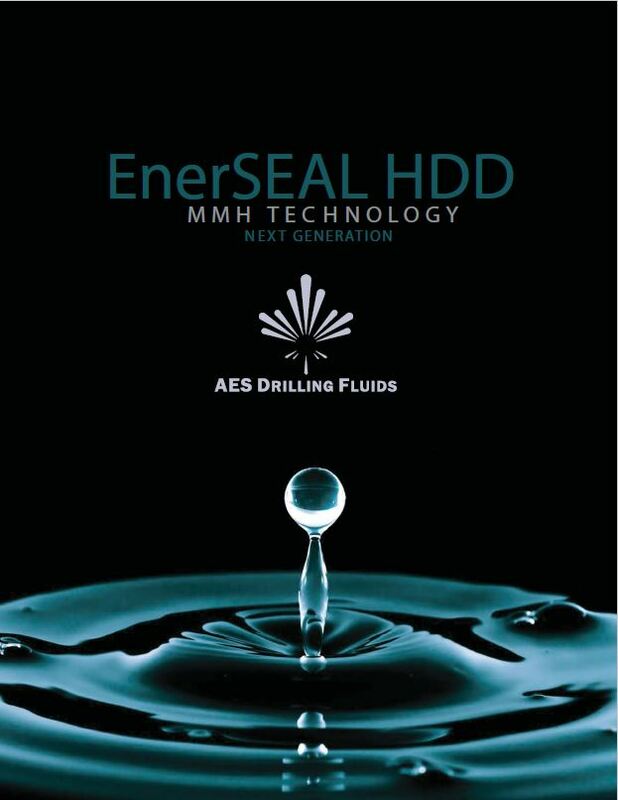 Introducing EnerSEAL – MMH Technology, a system that is unique in that it acts as a liquid under shear and as a solid while static. 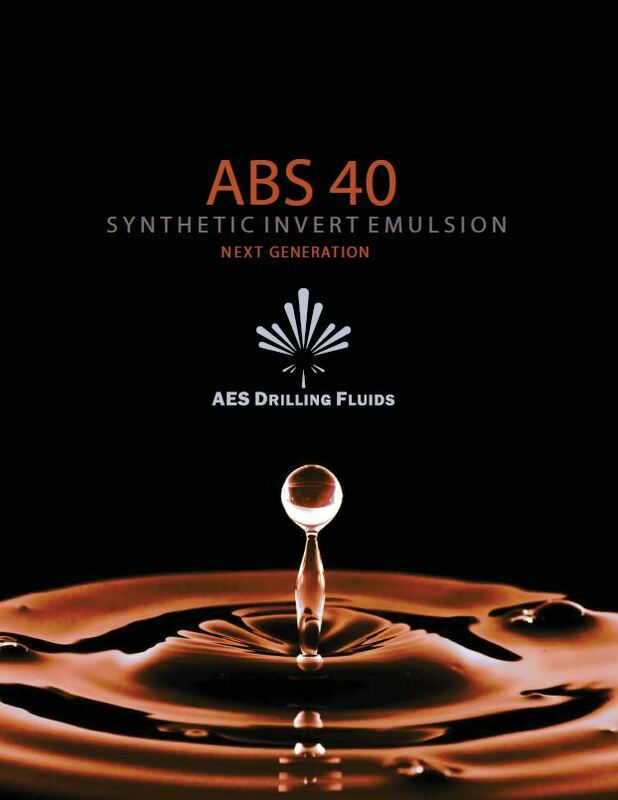 Drilling fluids companies often offer “generic” solutions; AES prides itself in offering unique processes to optimize fluid design for specific applications. AES provides innovative products and services to drill complex subsurface conditions including horizontal, directional, geologically deep and offshore drilling. 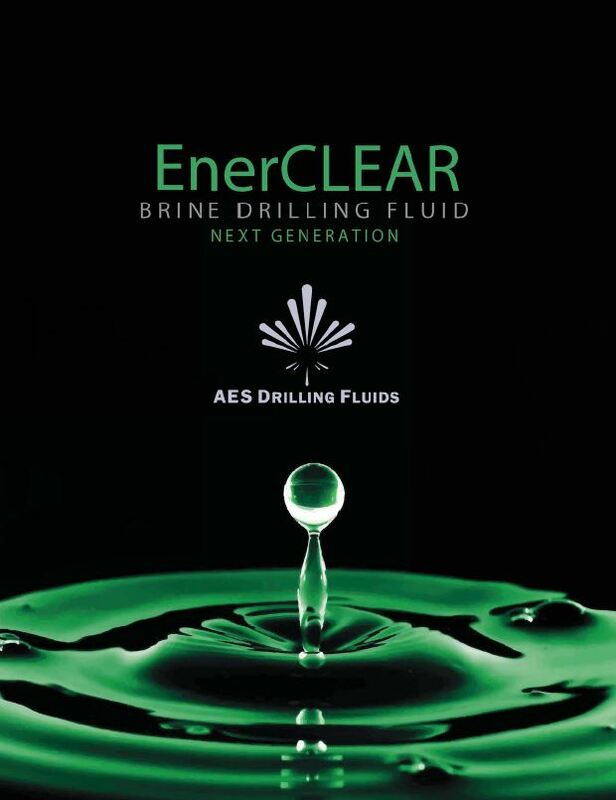 AES Drilling Fluids, LLC (AES) services the United States market, providing drilling fluids systems and products throughout major unconventional shale plays and the Gulf Coast. Our success is a result of quality products, innovative solutions, and unmatched customer service. 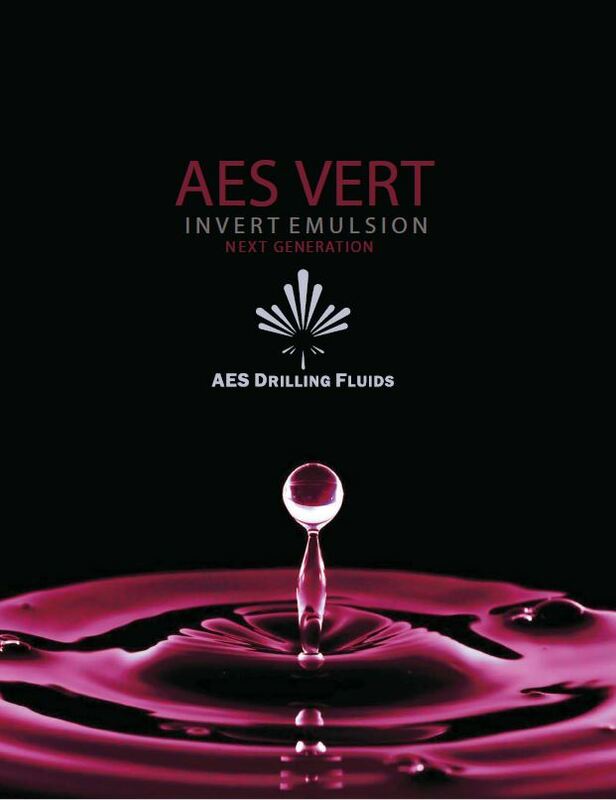 From the well site to the customer office, AES Drilling fluids is prepared to successfully deliver on any challenging project. their needs, as drilling programs grow. From single well projects to extensive drilling campaigns, the people at AES have the experience to provide products and recommendations that minimize costs. needs, while ensuring product quality and reliability. From raw materials to finished product, AES has the expertise and resources to serve our customers. 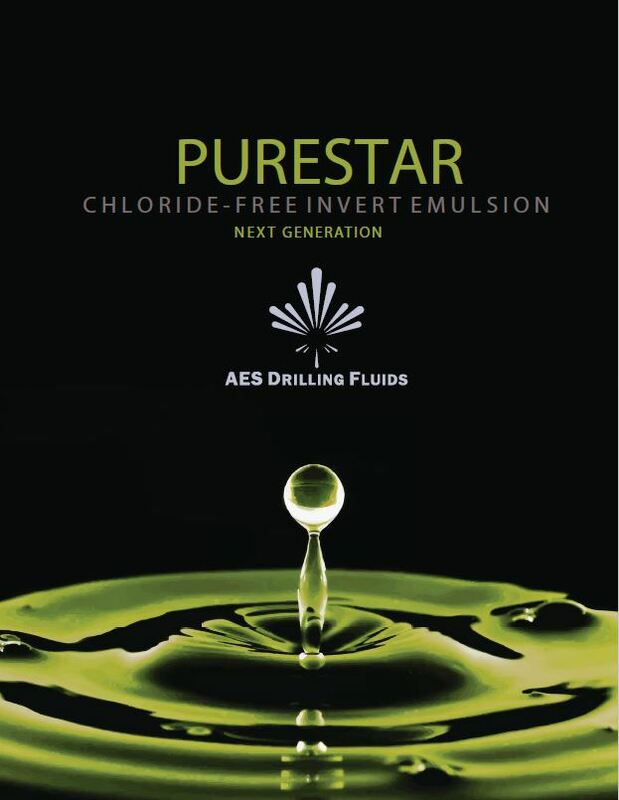 AES Drilling Fluids has developed a suite of fluids systems and products for our customers, from conventional offerings to fit-for-purpose solutions engineered to unique challenges. In combination with our expertise and experience, customers save millions in time and money. 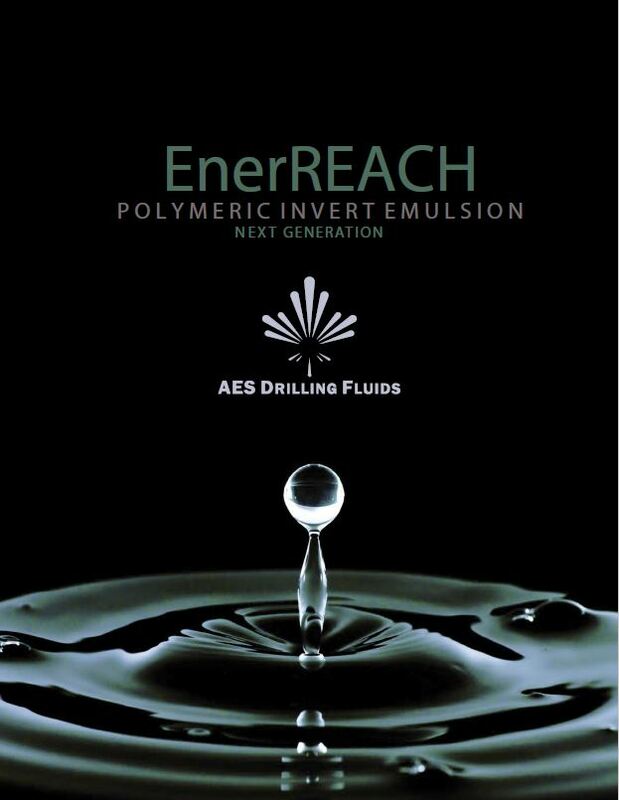 In the Northeast shale plays, our AES VERT invert emulsion system continues to deliver record wells featuring horizontal intervals beyond 20,000 feet. In the Permian Basin, our EnerLITE system has eliminated the need for a second intermediate casing string, resulting in over $800,000 in savings per well. Each product and fluid system in our toolbox is designed for customer applications to enhance basic efficiencies or deliver increasingly complex wells. Beyond the systems highlighted below, AES provides custom formulations designed for workovers, coiled tubing drilling, and drill-in applications. 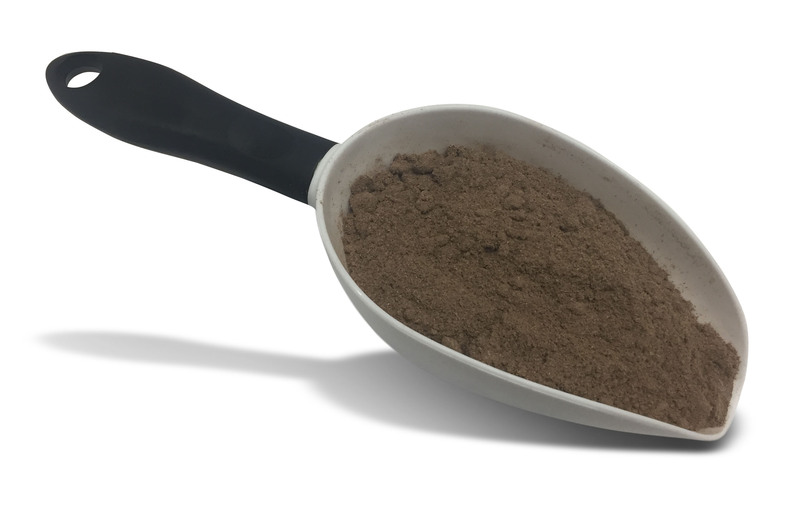 Our flexibility and knowledge enables us to generate solutions quickly and efficiently through standard solutions or new chemistry for a unique challenge. 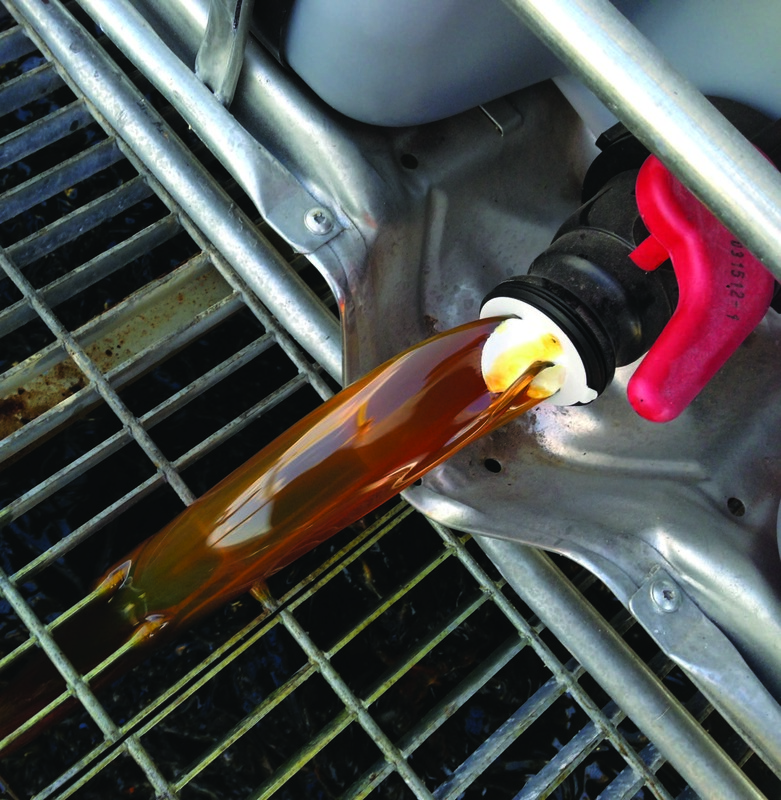 Specialty products include a variety of products to enhance fluid system performance, such as inhibitors, lubricant additives, and lost circulation materials.